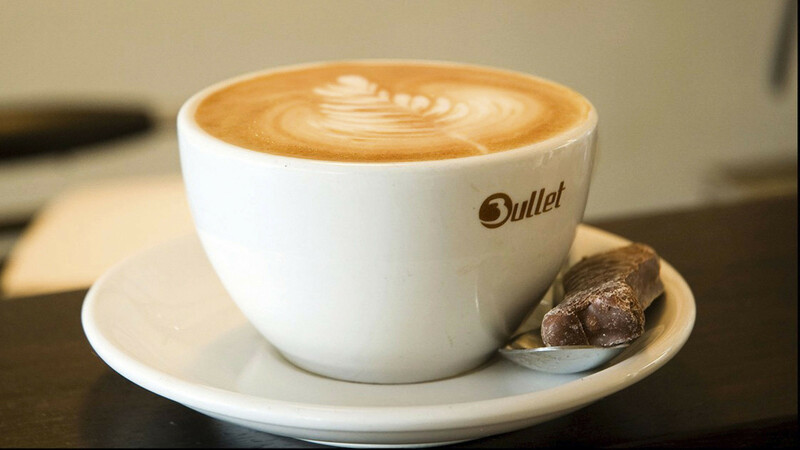 If, like us, you're something of a coffee nerd, you'll already know about east London's premier roastery and café. It's got a roving coffee stall you'll find at a few food markets and, obviously, a big old roastery in a railway arch – where it roasts single-origin beans, but also holds regular parties and food pop-ups. Climpson's flagship, though, is the excellent café on Hackney's Broadway Market. You'll find it full-to-bursting every Saturday. 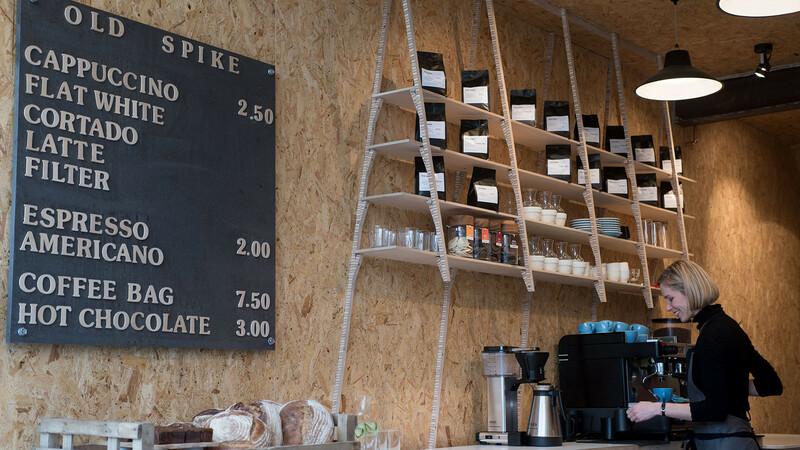 With Peckham's ascent into the food spotlight comes, inevitably, great coffee houses, and Old Spike is leading the charge. It sources beans from Central and South America and Africa, and you're encouraged to drop by and watch the roaster, Torberg, in action. Old Spike runs a handy subscription service on the side, too. If there's one thing our Antipodean mates do well, it's coffee. AllPress made its name in New Zealand before venturing to Australia and then the UK. 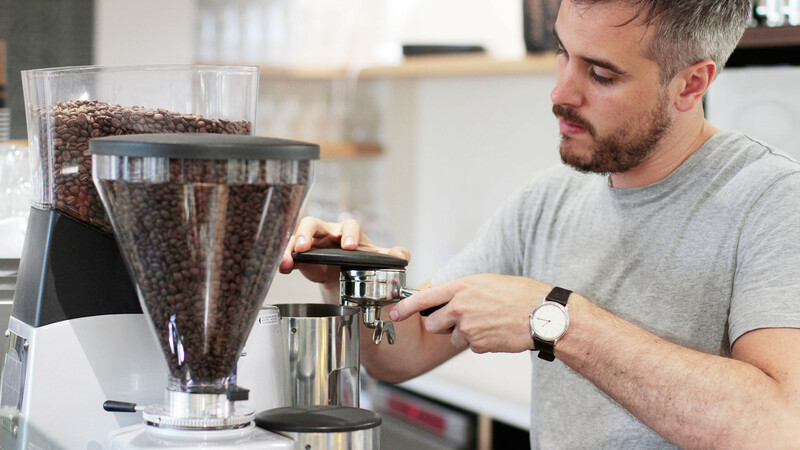 You'll find its huge roastery in an old joiners' building in Dalston, and it's also got an espresso bar in Shoreditch. This café has all the hallmarks: fantastic coffee served by chilled-out staff, great pastries and decent sandwiches. 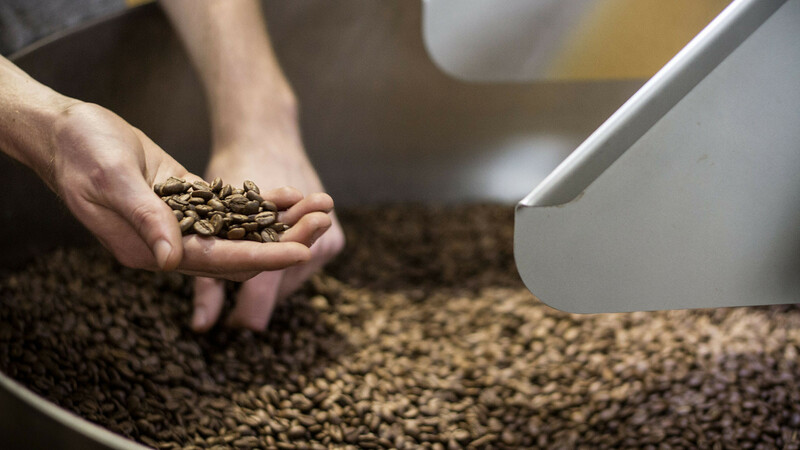 Beans are sourced by Bullet Coffee before they're put through the huge brass roaster.